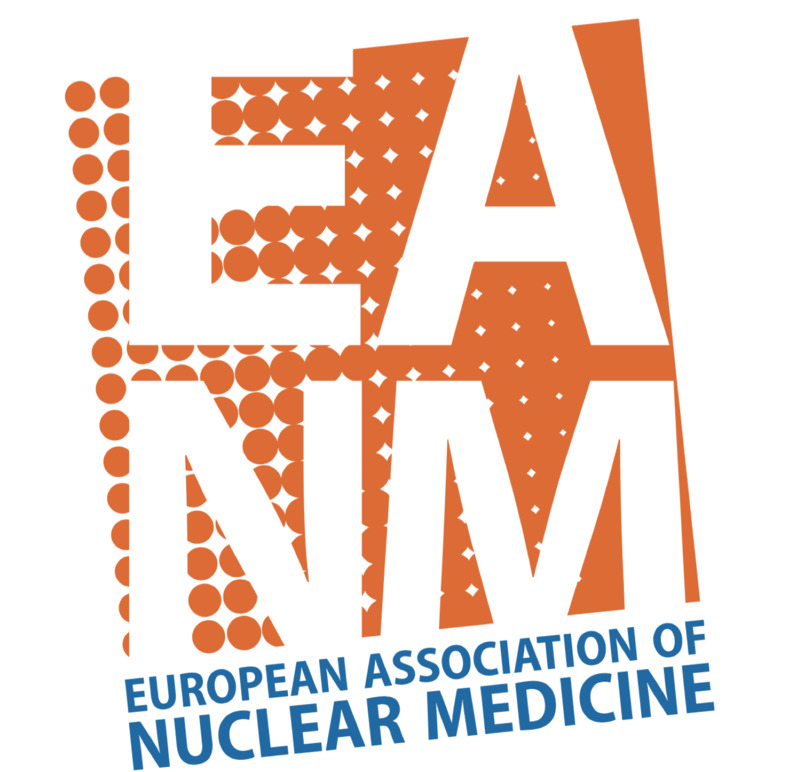 Considerable information on documented drug and radiopharmaceutical interactions has been assembled in a tabular form, classified by the type of nuclear medicine study. The aim is to provide a rapid reference for nuclear medicine staff to look for such interactions. 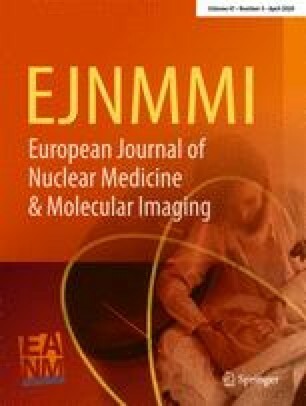 The initiation of drug chart monitoring or drug history taking of nuclear medicine patients and the reporting of such events are encouraged.